Say hello to a wine that represents more than three decades of growth, good fortune and steadfast vision. The Rutherford Appellation encompasses just over six square miles in the center of the Napa Valley, between the eastern Vaca Mountain Range and the Mayacamas Range on the west, and it is universally acknowledged to be one of the finest places on earth to grow Cabernet sauvignon. 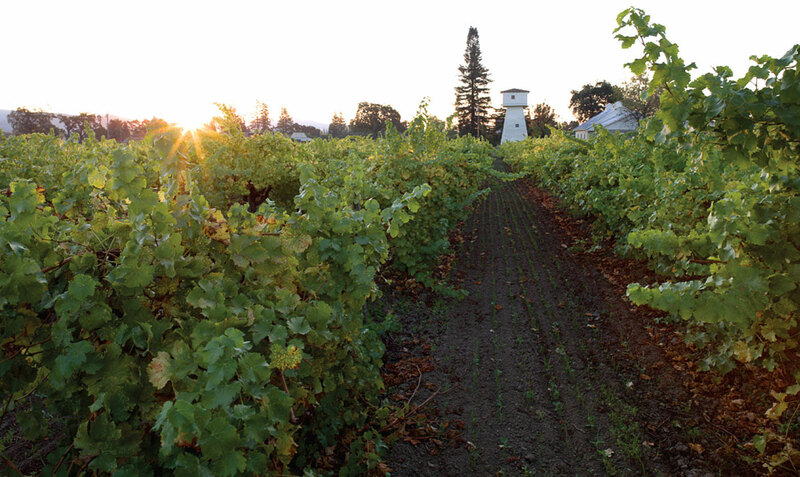 The early wines made at Inglenook and Beaulieu Vineyard by the likes of John Daniel and André Tchelistcheff created a lasting legacy for winemakers and established an indelible connection between wine and terroir in Northern California. In 1981 when we established Frog’s Leap Winery the idea of making an Estate Wine, not to mention an Estate Cabernet Sauvignon from Rutherford, was the heady stuff of late night, wine-fueled dreaming. Something we were just young enough to believe we could make happen by sheer force of will. Funny thing about dreams—the good ones have a way of sticking around. It’s likely you’re all familiar with my own path to winemaking. Since that first batch of fizzy Chardonnay I’ve had the privilege of making wine for my own label for more than 30 years. I count a long list of extraordinary people as mentors and guides on that journey. The road has not always been smooth, but I’ve tried hard to stay true to the guiding principles of balance and restraint that are a hallmark of our wines. (I can hardly take all the credit here, as I firmly believe that these characteristics are the products of a grapevine’s natural wisdom, an expression of its inherent connectedness to the soil and environment. Read Thinking Like a Vine for more on this). But I digress. For the last several decades we’ve been going about our business. Honing our craft, deepening our farming experience and, whenever possible, acquiring land. Good land. The now familiar Red Barn was our entry into Rutherford. 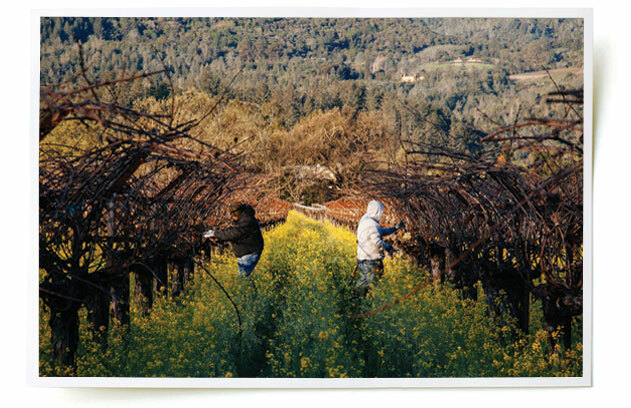 The Chavez & Leeds vineyards increased our capacity and allowed us to produce our first “Rutherford” in 1996; and in 2007, the acquisition of the historic Rossi Vineyard—fifty-two acres on the Rutherford Bench—provided the final capstone in a personal odyssey. It is with great pride that I introduce to you the 2012 Frog’s Leap Estate Grown Rutherford Cabernet Sauvignon, our very first vintage of entirely estate grown and bottled Cab. I hope you will enjoy drinking it as much as I have enjoyed making it.